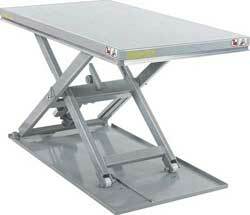 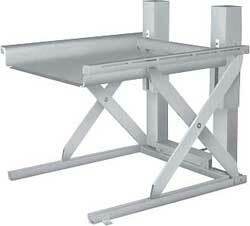 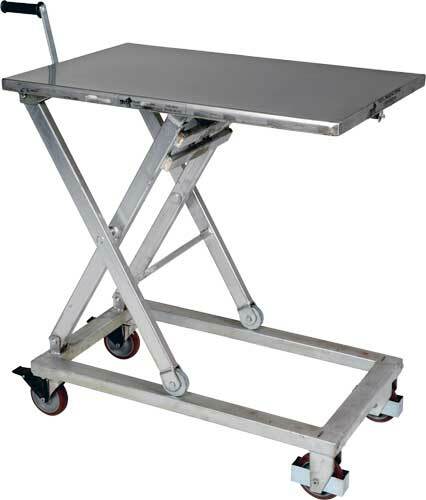 Transport materials from workstation to workstation with ease. 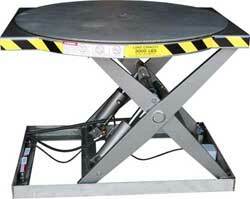 Platform is raised nad lowered with an electric linear actuator for precise positioning. 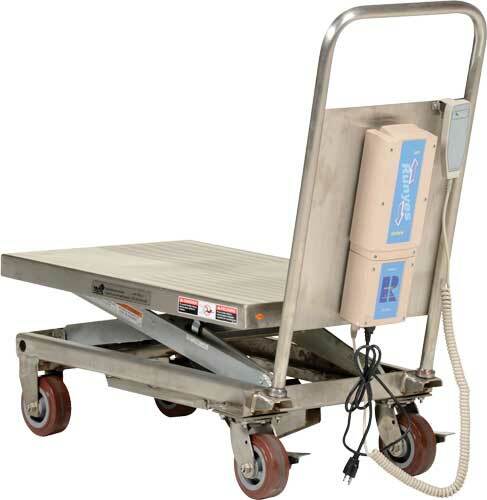 Cart rolls smoothly on two rigid and two swivel casters. 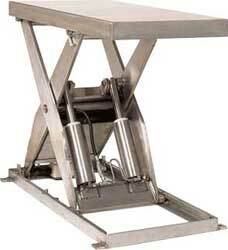 Mechanical screw drive provides precise positioning with no downward drift.